At Spirit we offer a selection of our treatments, such as waxing, massage therapies and facials, to men. So if you’ve always wanted the men in your life to experience the wellbeing benefits that we offer, or if you’re looking for a gift that’s a little different from the norm, the answer lies at Spirit. 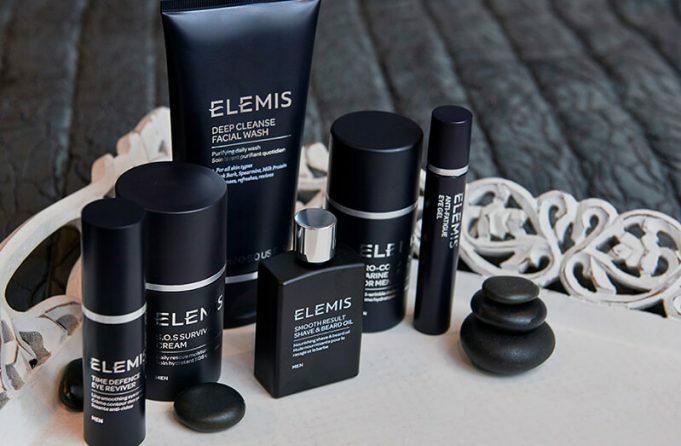 For those shy retiring types, ask us about the Elemis product range for men, the ideal way to achieve long-lasting results at home. Why not combine the best of both worlds? Have a high performance facial followed by a deep tissue back massage.